If you enjoy a wholesome pint of a tasty naturally carbonated ale then Cornwall is the place for you. Cornish real ales are many and varied and their breweries can be found throughout Cornwall ranging in size from small specialist brewers to large commercial breweries. Many real ales in Cornwall are available seasonally and a new ale can often be brewed in honour of a special occasion. Cornwall has a long tradition of brewing real ales and regularly hosts Real Ale Festivals where visitors are invited to sample a range of ales to support the continuation of this brewing tradition. 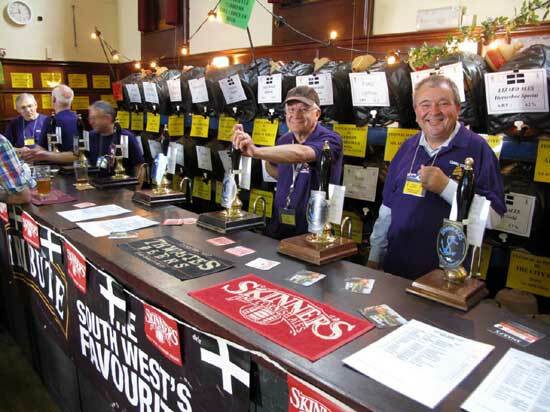 Beer festivals are held annually in towns throughout Cornwall including St Ives, Lostwithiel, Botallack and Falmouth. These can be large events with hundreds of ales and ciders on offer or individual pub-based events. 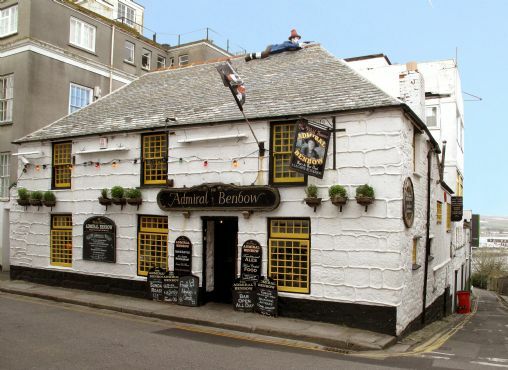 Cornwall has several famous breweries who produce a wide range of real ales. The St Austell Brewery offer customers a novel incentive to visit their pubs. Visitors to any of their hostelries can collect a 'passport' which they can get stamped in each of the pubs they visit. The 'passport' gives details of the locations of all the St Austell Brewery public houses. In recent years, the number of micro-breweries in Cornwall has grown with individual pubs producing small batches of niche ales, brewed and sold on the premises or bottled for sale at local food and drink fairs and produce markets. And for an extremely local real ale visit the Blue Anchor at Helston to try their own brew Spingo which has been produced at this pub brewery for the last 500 years. 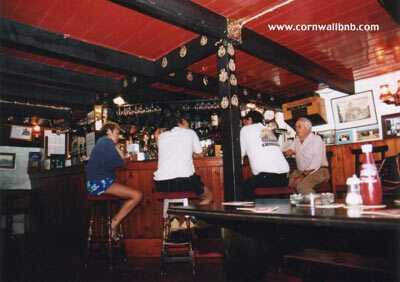 Many of the pubs in Cornwall serve excellent food and also offer accommodation. See our Accommodation Directory and our list of pubs for more information.